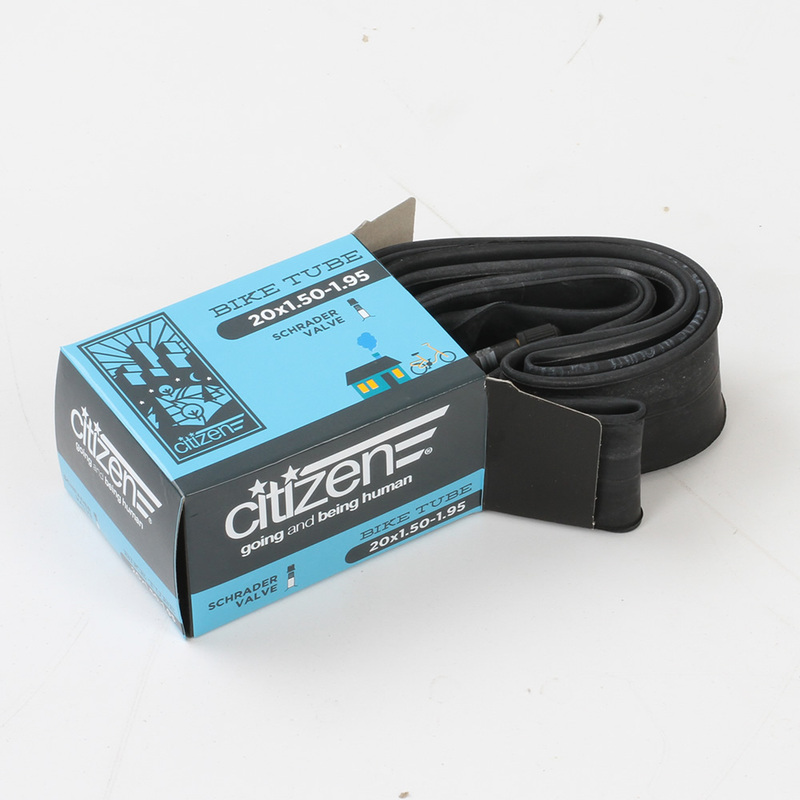 Replacement inner tube for your Citizen Bike folding bikes. Please select the appropriate size for your bike. 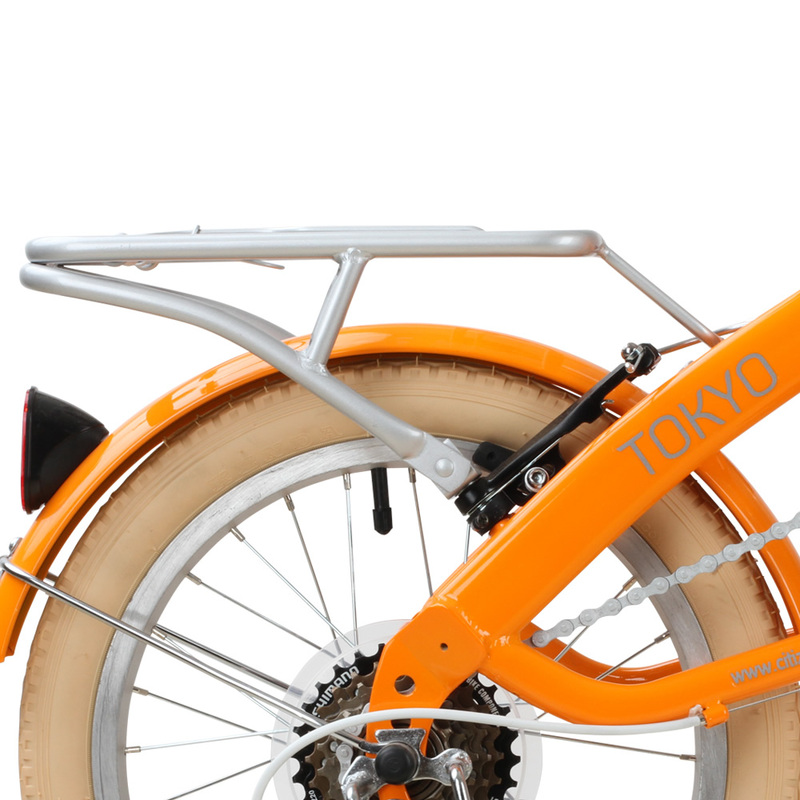 Our TOKYO bikes use 16in tubes. Our MIAMI, GOTHAM1, GOTHAM7, SEOUL, BARCELONA, and MILAN use 20in tubes. Our GOTHAM 24-7 uses 24in tubes. 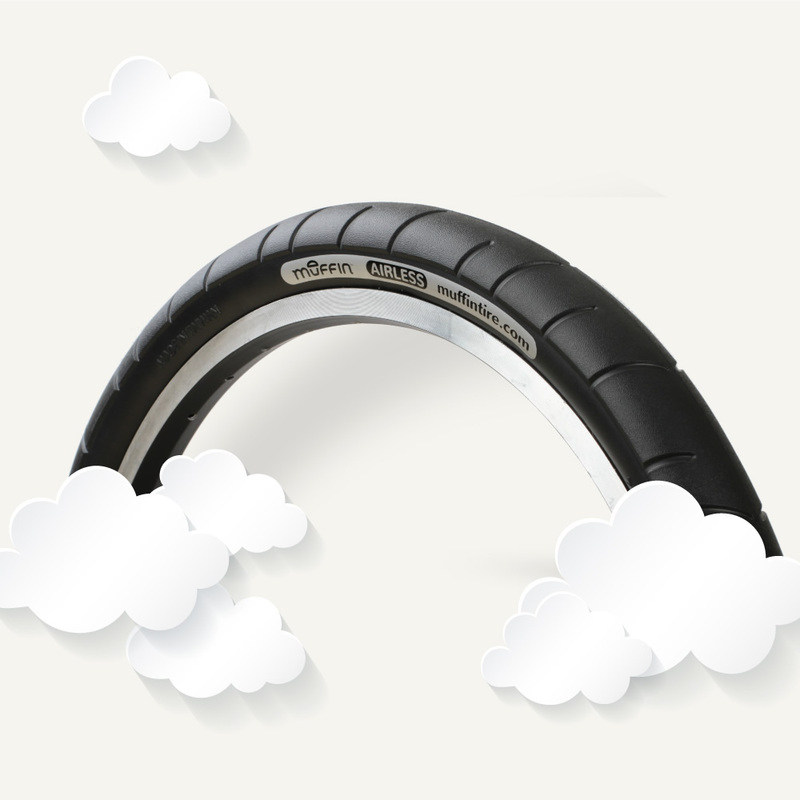 Our GOTHAM XL and RIO bikes use 26in tubes. 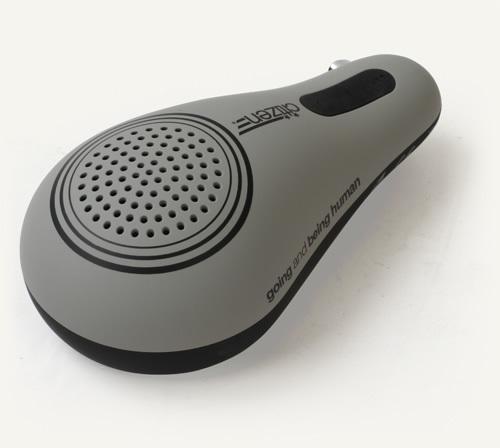 Stay hydrated on your commute with this water bottle and cage designed to attach to your folding Citizen Bike. The kit includes an aluminum water bottle cage and water bottle. 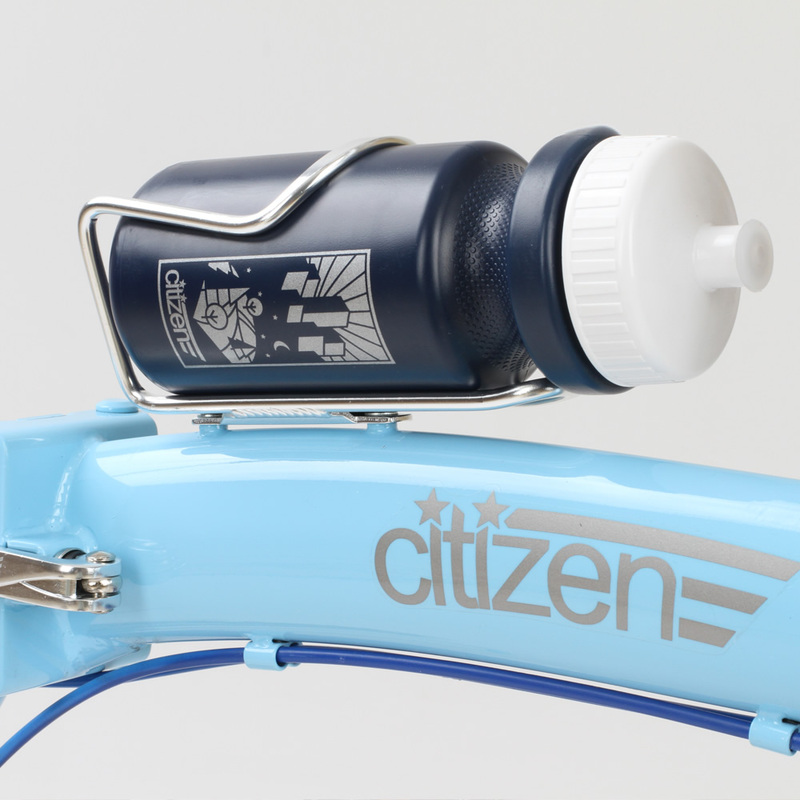 Your cage can be used to carry any bike bottle, but we include a handsome Citizen Bike bottle to get you started so you can remind yourself with every slurp that commuting on your folding bike is going and being human. 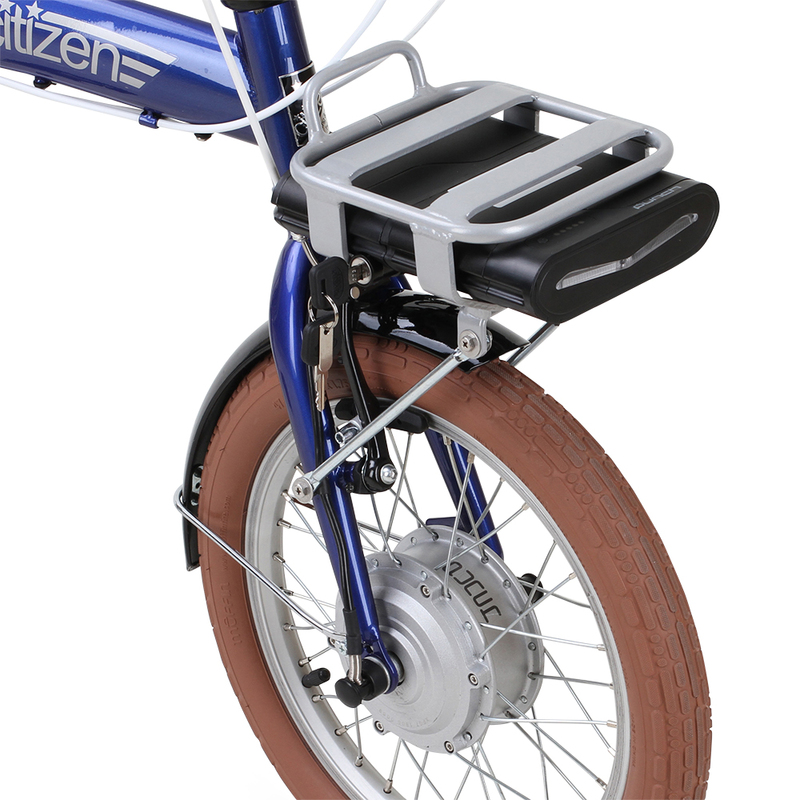 This under the seat wedge bag looks great on your folding bike. 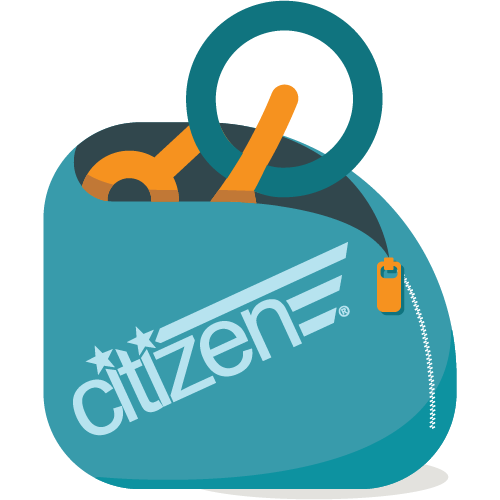 The bag can hold all the essentials (money, keys, license…) Includes a reflective stripe for extra visibility. Zippered pocket allows for quick access to storage. 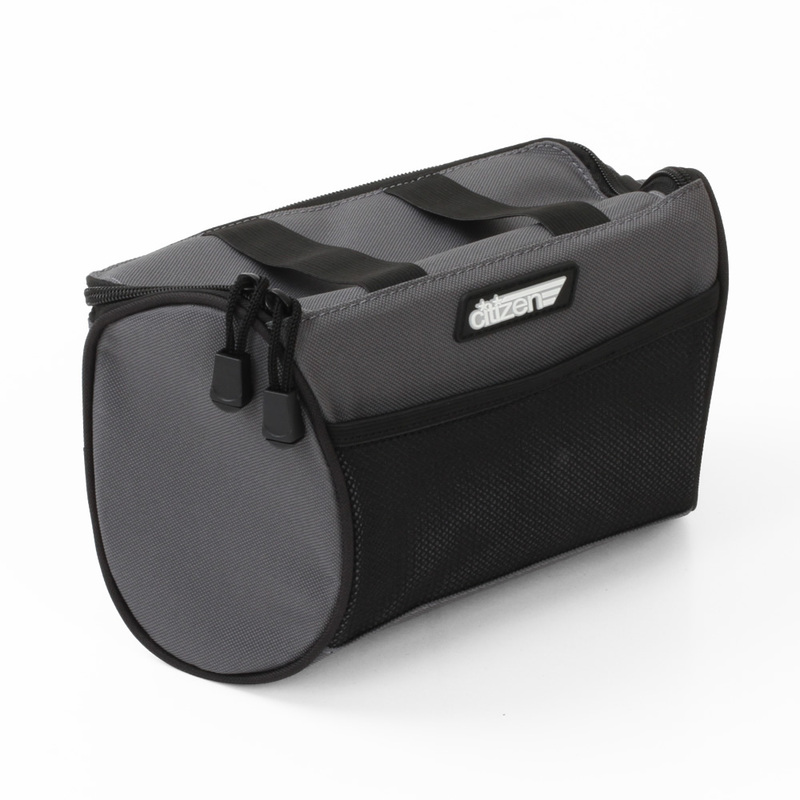 Perfect for commuting or leisure trips the Citizen Bike Handlebar Bag has a convenient velcro release straps for easy-on and easy-off mounting. This bag is tough, durable and attractive. 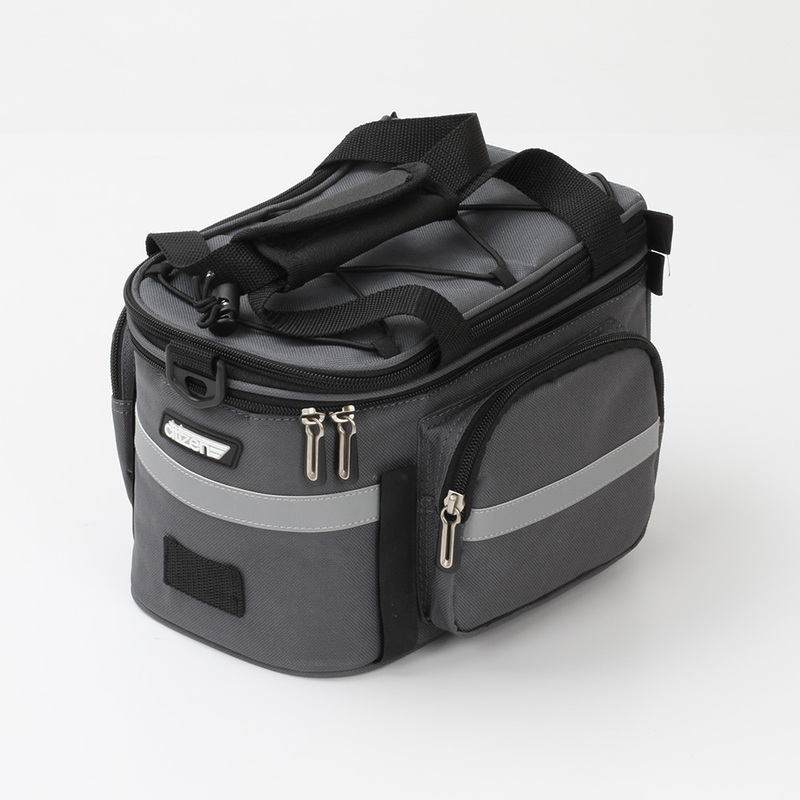 The main compartment is large enough to carry necessities with from a camera, cell phone, wallet, etc. Versatile and convenient. 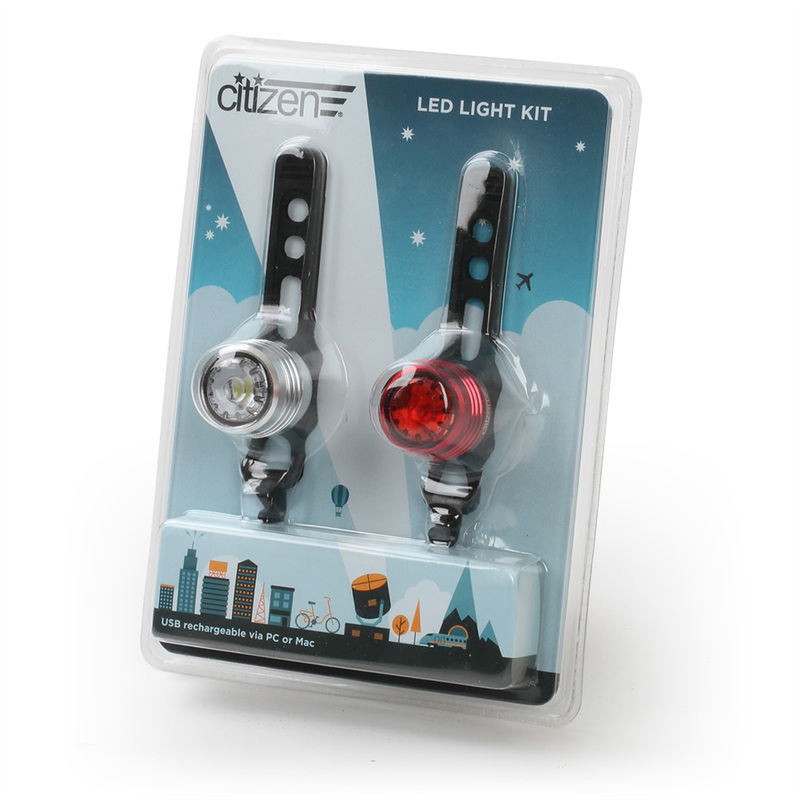 This USB rechargeable LED light kit installs quickly on your bike with silicon straps. 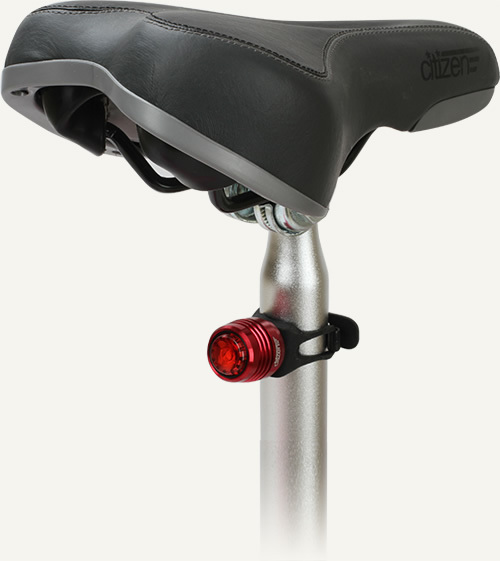 Wrap them on your handlebars, seatpost, or anywhere else you want to fit them. When you need to charge them up, just plug them into your computer using the included USB cables. If you can't take it with you -- lock it up. 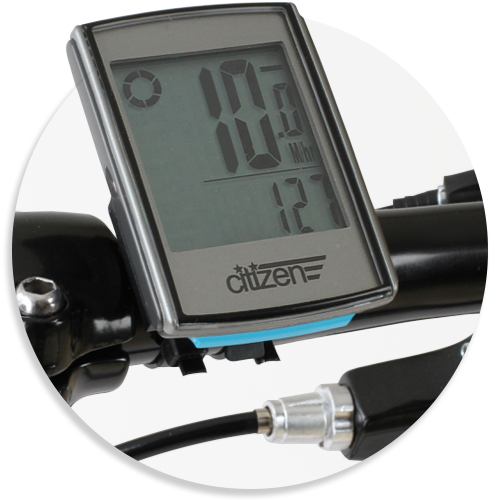 This convenient Citizen cable lock will do the trick when your bike is out of sight. 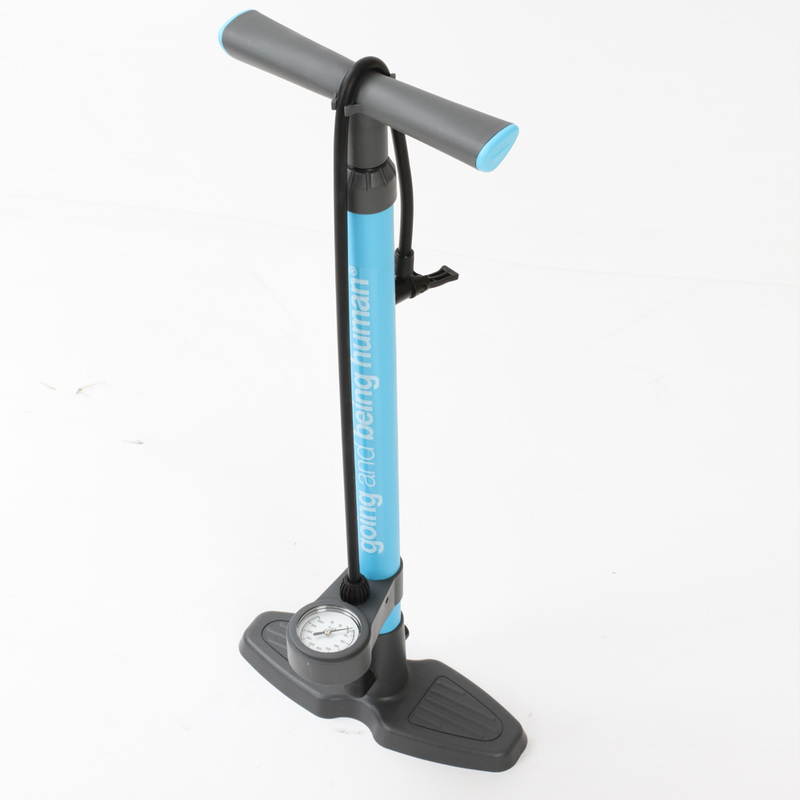 Our combination cable lock can be mounted with the included bracket on the seatpost. Find something fixed to the earth and wrap around it. 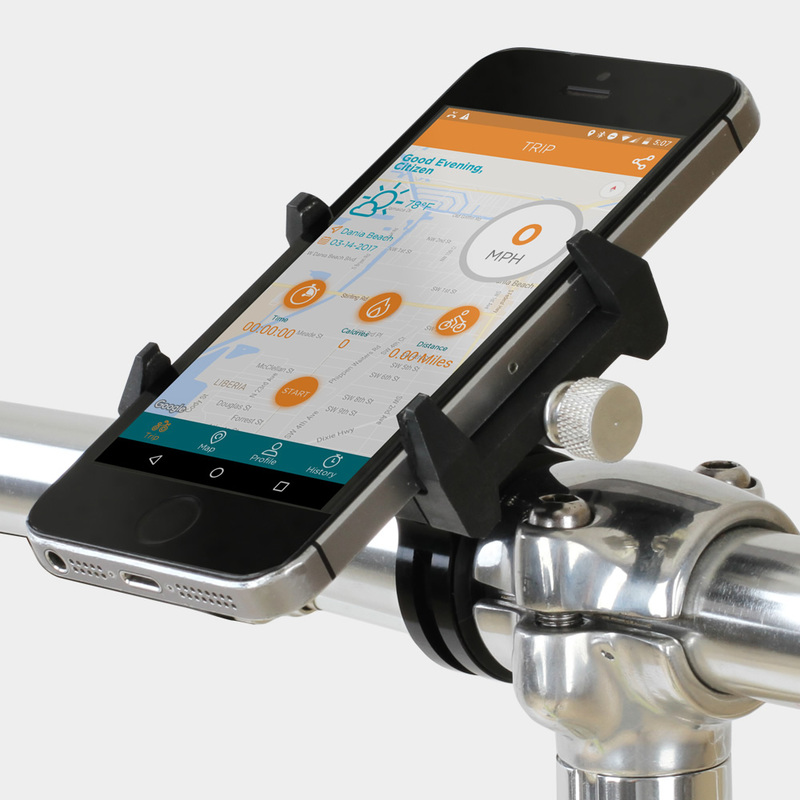 The lock is perfect for keeping your bike safe for a quick errand. 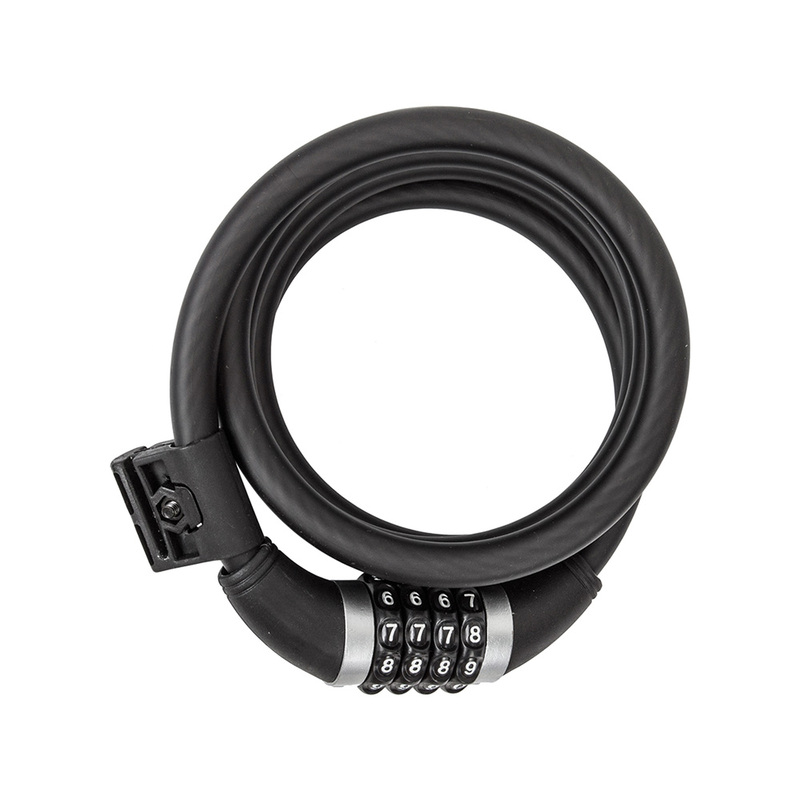 Please note, cable locks are great as a short-term theft deterrent, but are far from theft-proof. Watch your speed, Citizen! 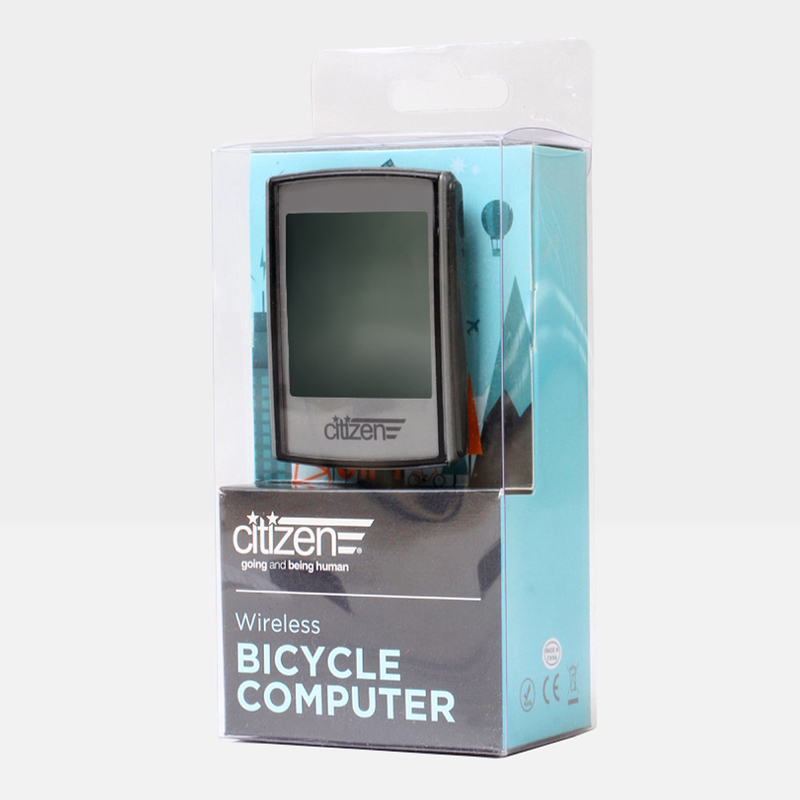 Keep an eye on your ride, with our wireless folding bike computer. This multi-function, handlebar mounted command center, features a giant, backlit display and wireless connectivity, making geeking out your ride neat and tidy. In addition to your speedometer, the computer has a thermometer, odometer, stopwatch, trip tracker, stopwatch and calorie counter. 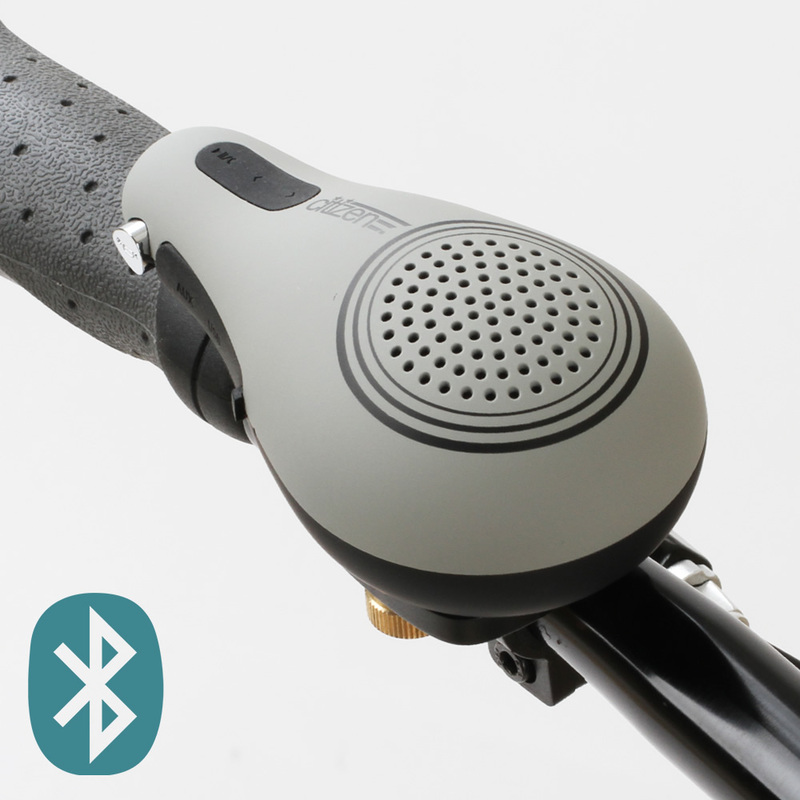 Made specifically for folding bikes, the wireless connectivity is designed to accommodate the unique distance between the handlebars and wheels. If you're interested in carrying a little extra in the rear, we've got the bag for you. Load up the expandable main compartment with your daily essentials. Stuff it all into the the 3-sided zipper opening. 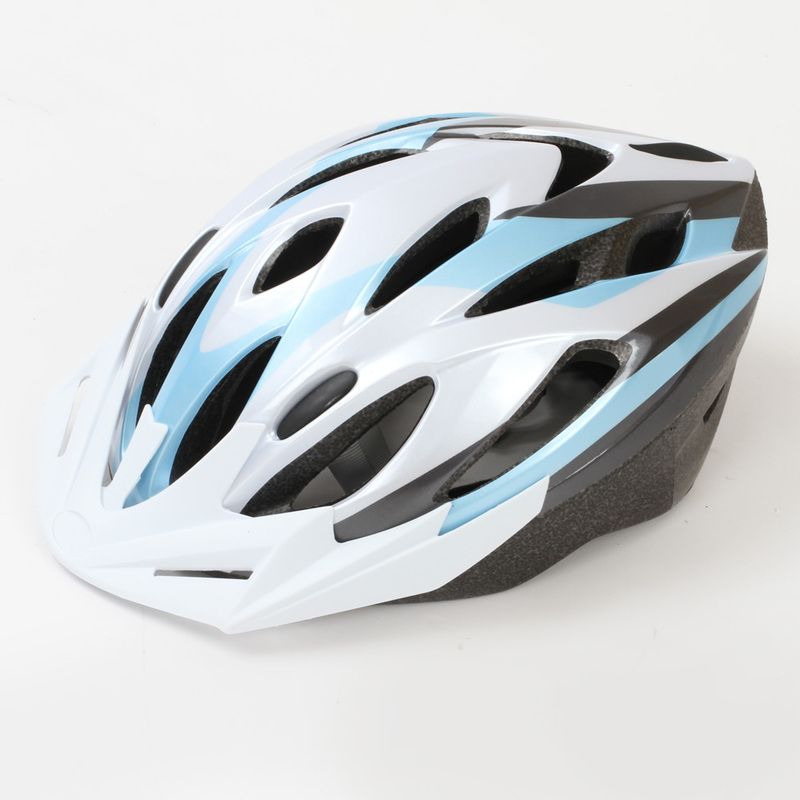 The lid includes a bungee for securing a little extra on top and the back includes reflective striping for enhanced visibility. 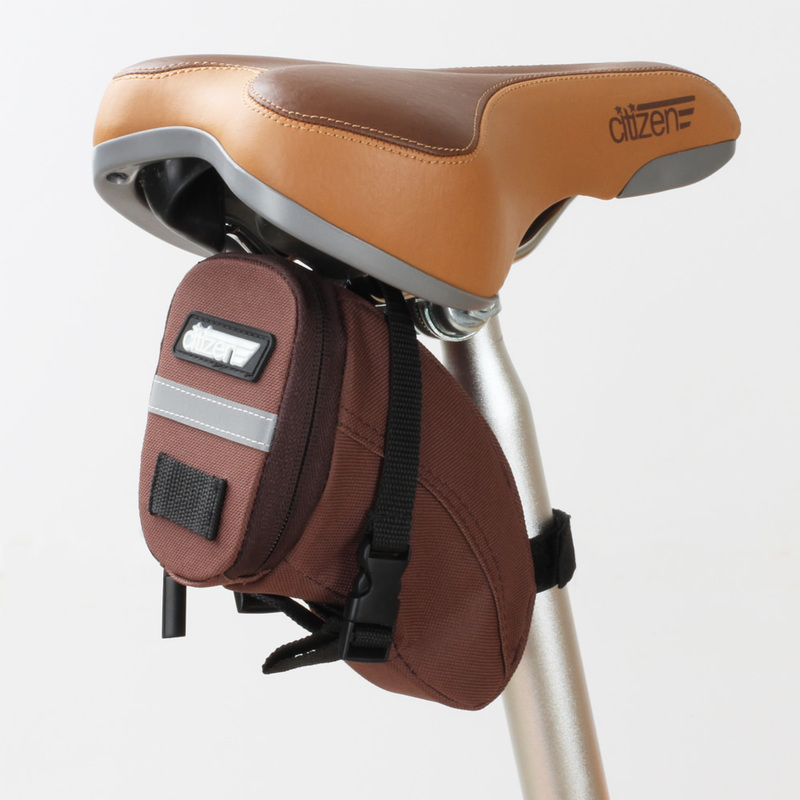 Got even more – then, stash your extras in the two external side pockets. 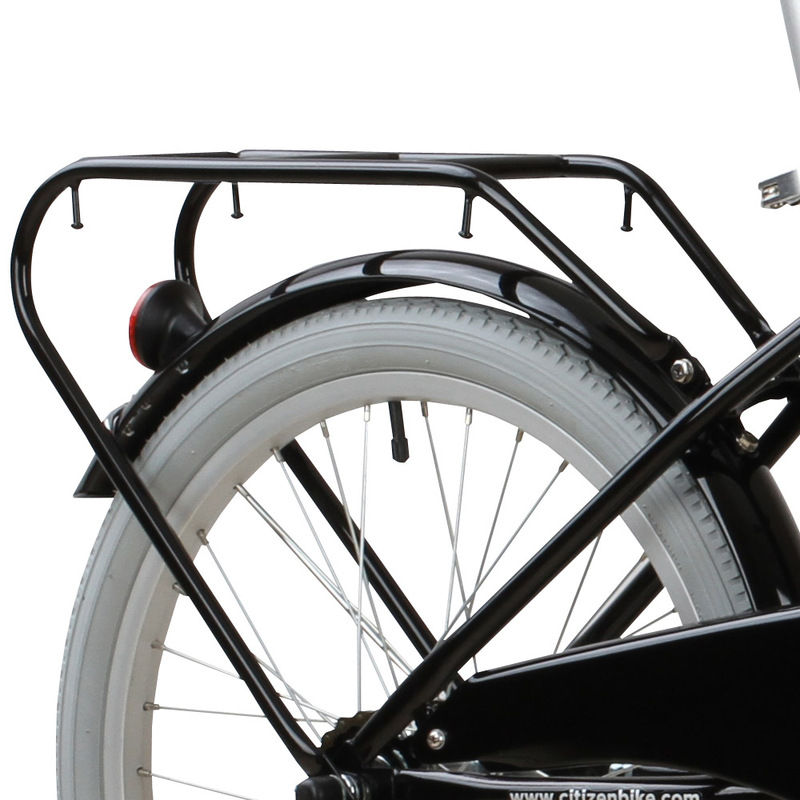 Please note, the rear rack bag requires a rear carrying rack installed on your bike. 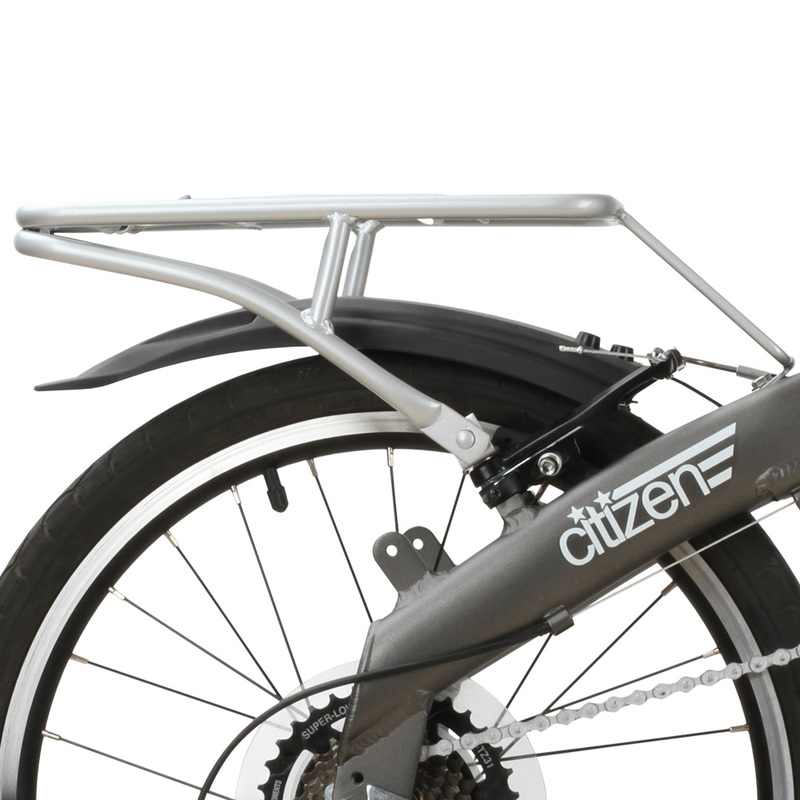 The bag attaches to your Citizen rear rack with a stable 4-point Velcro attachment system. If you want to expand the practical versatility of your MIAMI, our custom rear carrier is your solution. This rear pipe carrier integrates handsomely with the MIAMI. 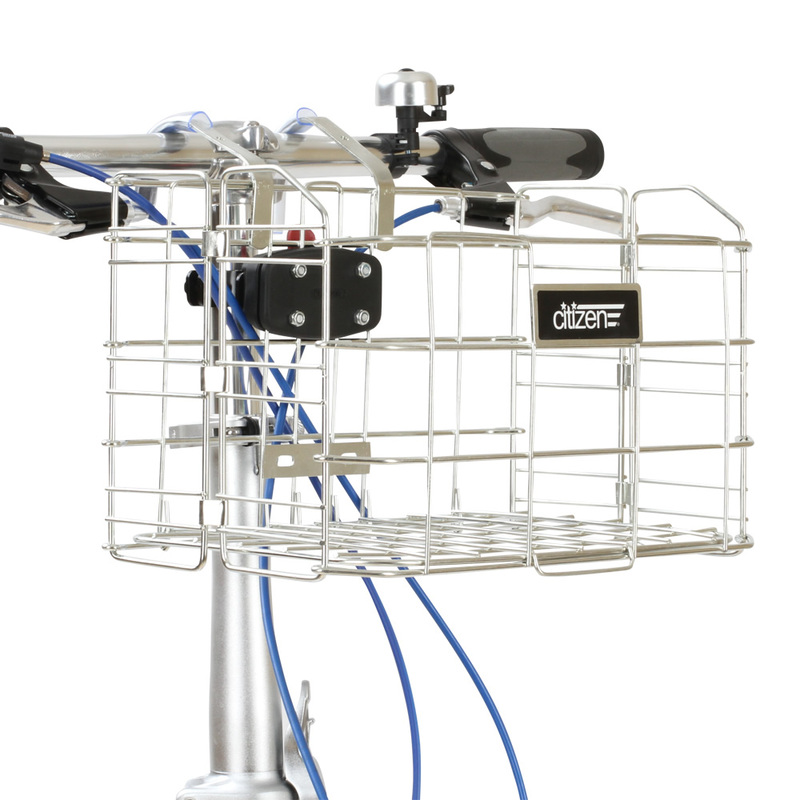 The Carrier has a spring loaded rear braket for securing your load. 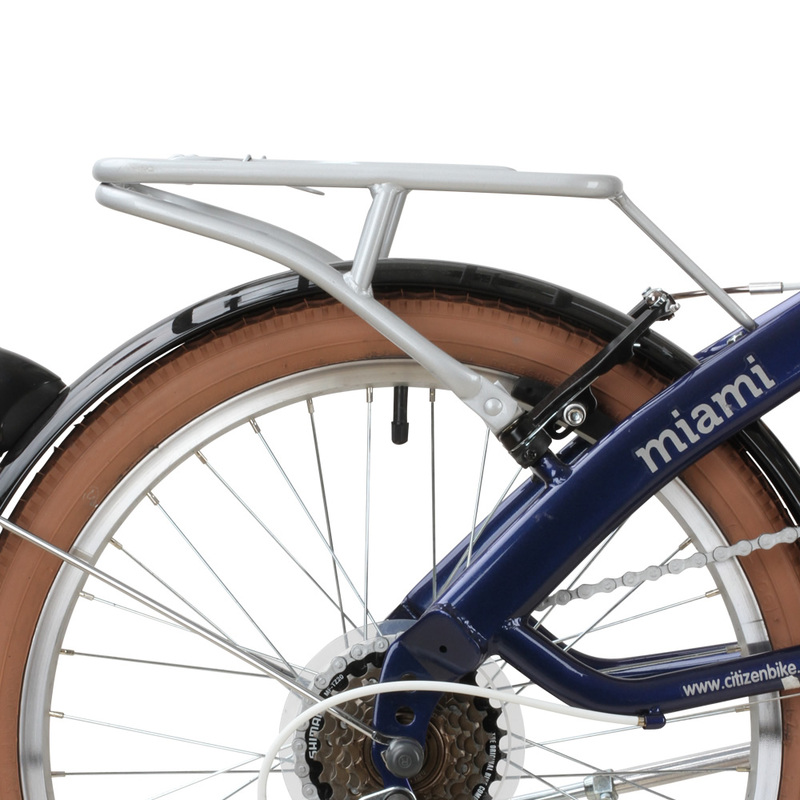 As a convenient bonus, if you order your carrier at the same time as your MIAMI Citizen Bike, we will pre-install the carrier on your bike before shipment. If you want to expand the practical versatility of your TOKYO, our custom rear carrier is your solution. This rear pipe carrier integrates handsomely with the TOKYO. 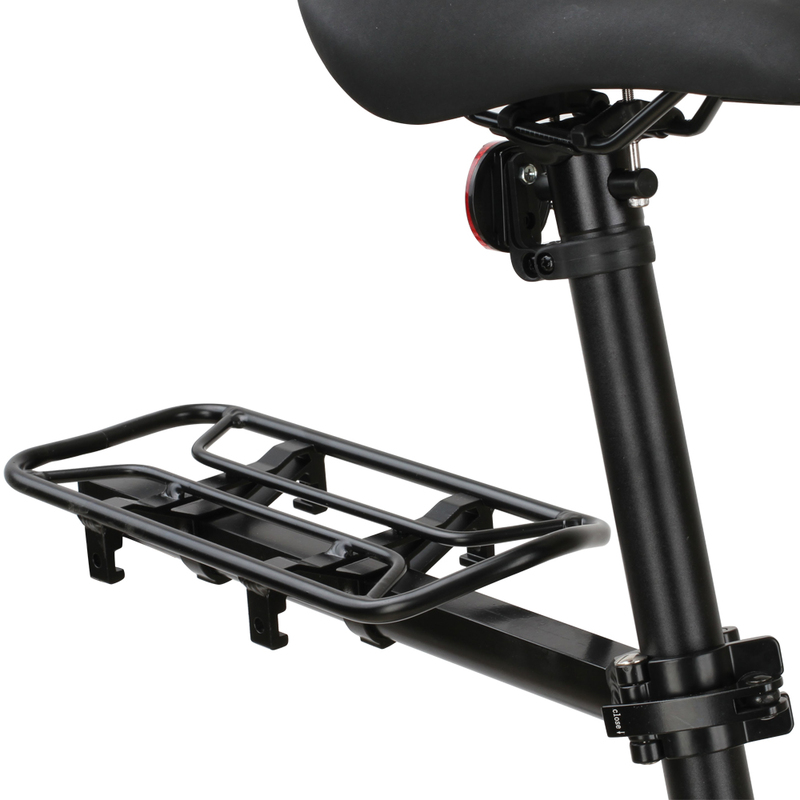 The Carrier has a spring loaded rear braket for securing your load. 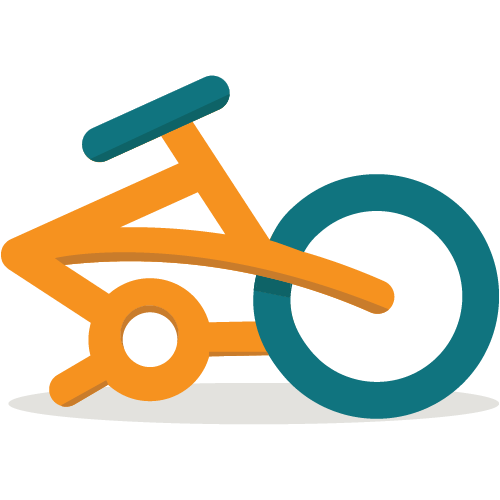 As a convenient bonus, if you order your carrier at the same time as your TOKYO Citizen Bike, we will pre-install the carrier on your bike before shipment. Small and practical, this folding basket is there when you need it. Bring along a little extra with this handy accessory. 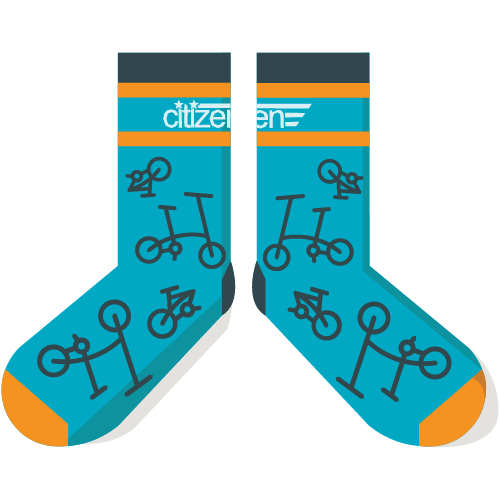 Hang it from your bars and clip it on or off with the included quick release. When not in use, fold it down -- an excellent option for portability. 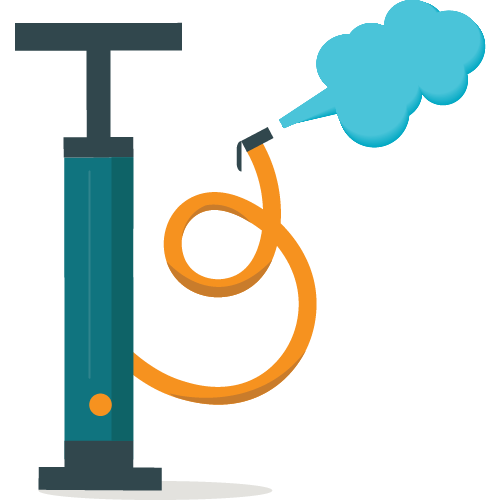 Expand the versatility of your ride. Enhance your BARCELONA's style and utility with the custom fitted rattan basket. The basket is made of a high quality synthetic rattan weave that is extremely weather resistant. 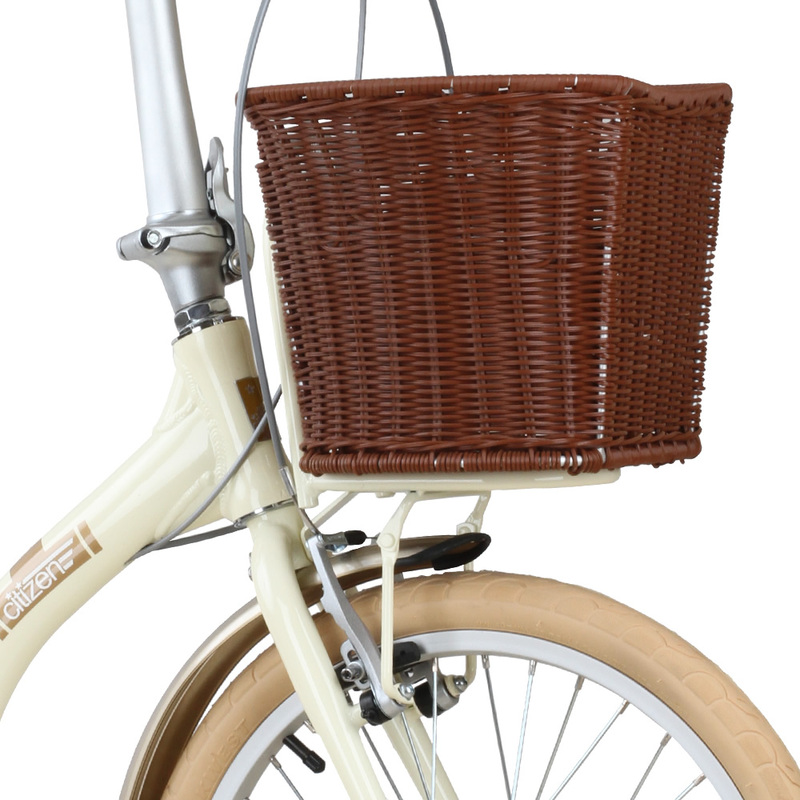 Needless to say, a basket is a versatile friend for your BARCELONA. Suitably sized to tote a full sack back from the market, this woven basket will dutifully carry your load home. 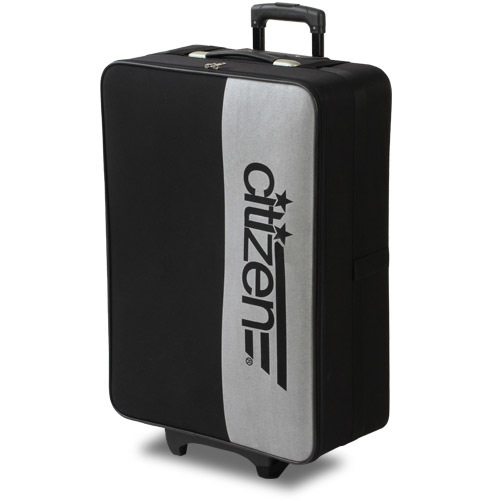 Made exclusively for the ROME, this rolling suitcase is designed to be an airplane friendly 62 linear inches.